Lupe Fiasco FoundationLupe Fiasco has announced plans to write a book using his Twitter account. The rapper intends to publish the novel through his timeline, one chapter at a time. The first chapter, titled “Grits,” begins with an unsuspecting woman falling prey to a pimp, who resides in Neo-Harlem, a city filled with hookers, junkies and cops. The second chapter is called “Coffee,” the third, “Gravy,” with the fourth chapter coming soon. 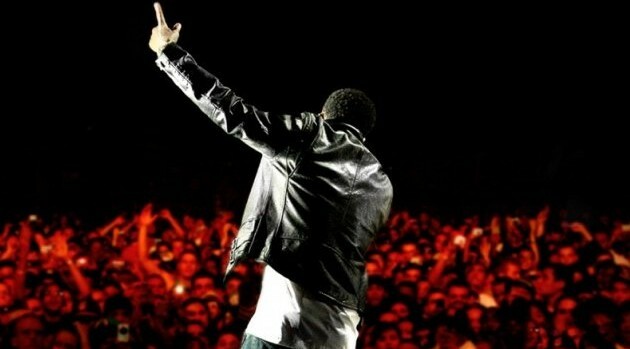 Lupe has more than 1.3 million followers on the social networking site.